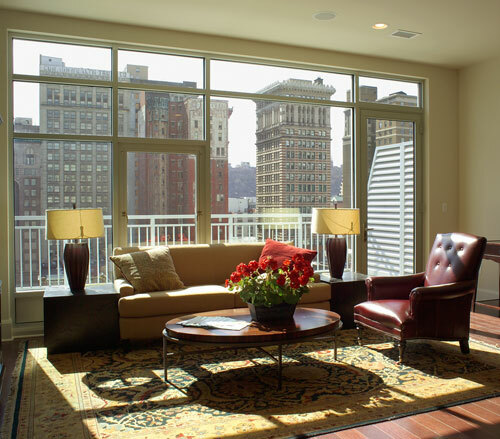 Piatt Place is situated on Fifth Avenue in the heart of the Downtown Pittsburgh's business district. The project was the conversion of the former Lazarus department store into a mixed use building with shops and restaurants on the ground floor and "Class A+" office space and condominiums above. 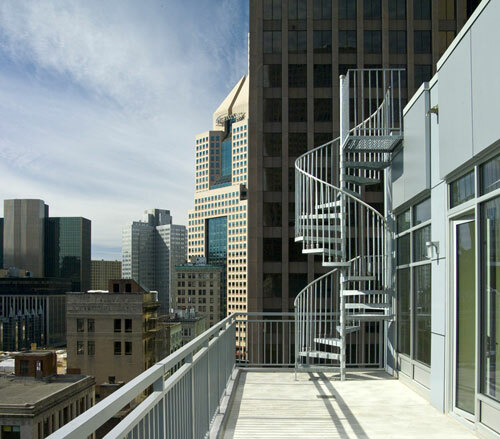 The top three floors of the building accommodated the luxury condominiums, many with private balconies. The condos are also served by a central outdoor courtyard with a party kitchen and grills. Below the building is a multi-level parking garage. The initial Lighthouse project was a â€œcore and shellâ€ contract that included demo, then reconstruction of tenant electrical and communications support systems. 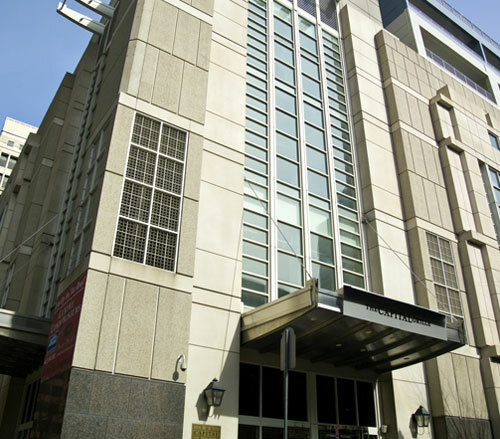 Later, we were awarded contracts for many of the offices, condominiums and retail space including the Capital Grill.